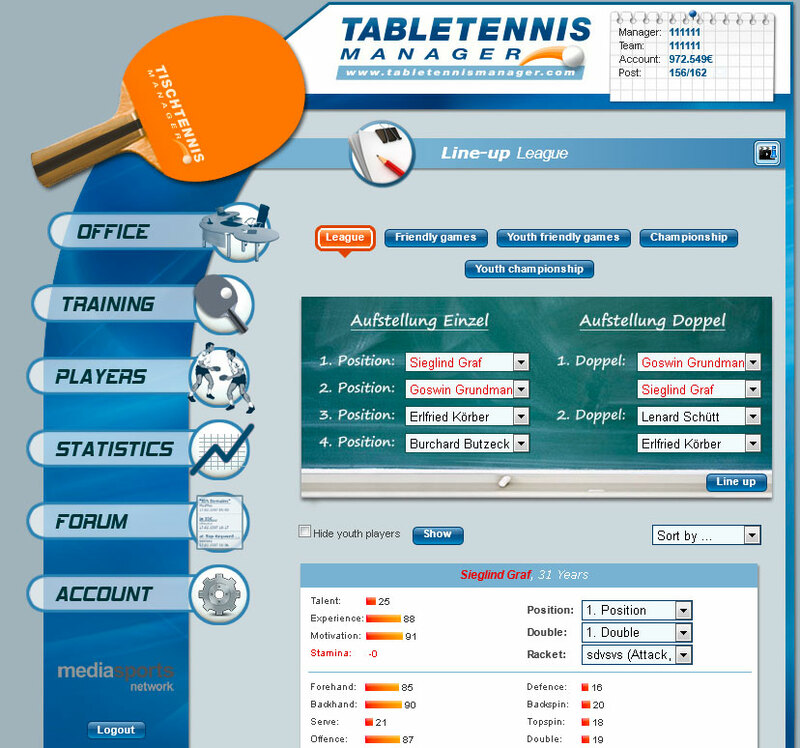 I am the developer of the manager game Table Tennis Manager and want to make a short introduction. 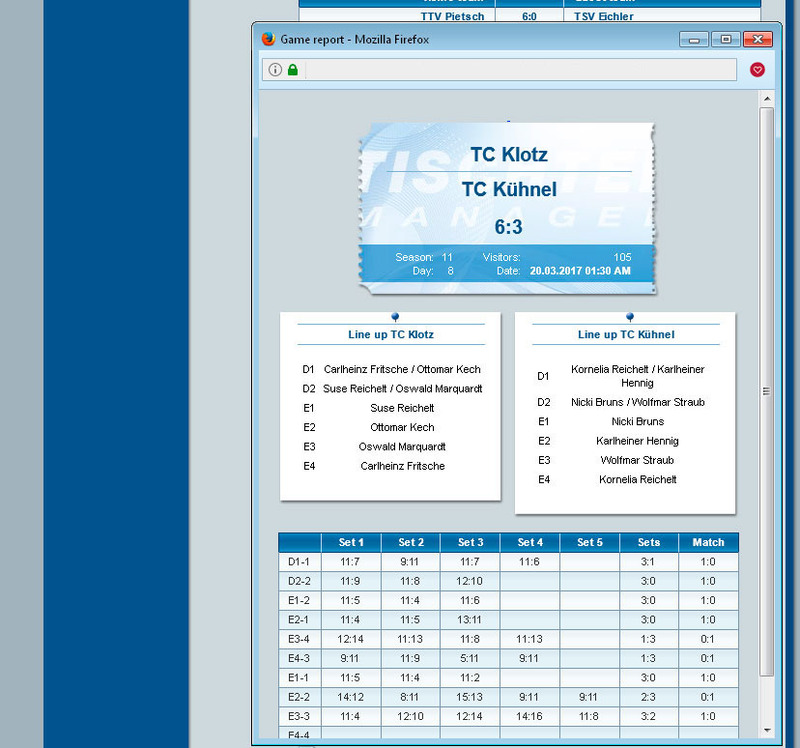 Developing the game since some years now I launched the englisch version this monday. You can play it with a browser and a internet connection. 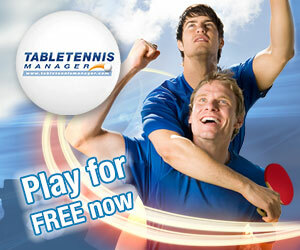 The game can be played for free but has some premium features if you want to assist us. We got over 1.000 players already. Hopefully some of you find it interesting as well! So it's a bit like F1 manager/football manager/etc? Certainly looks interesting. Is it an app just for Android devices? 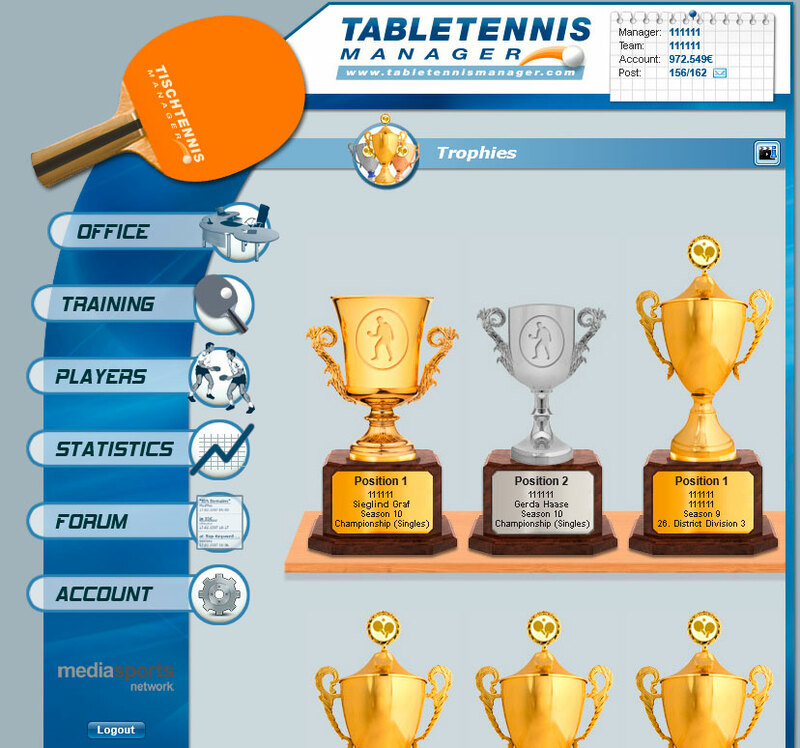 Yes it is like soccer manager games but for table tennis. 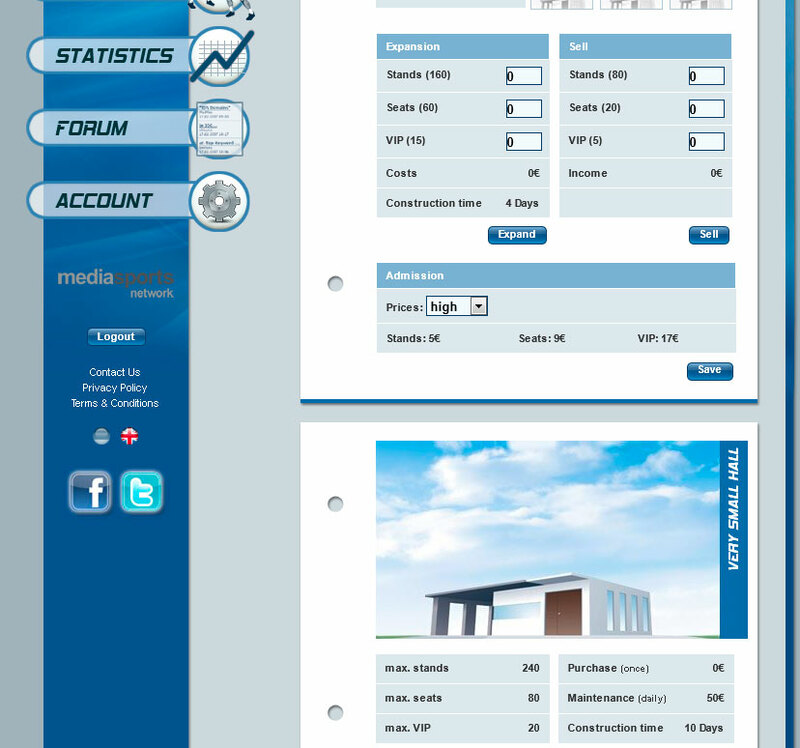 It is originally designed for browser but it has a responsive design so you can play it on mobile phones also. Team member Liebhard Lugo had beans yesterday. Occasionally, the air surrounding this player smells really bad and this leads to problems in concentration in the double, because he tries not to fart." 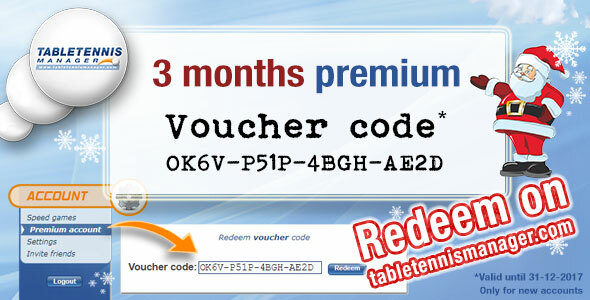 For Christmas we have a little gift for new players: A three-month premium account! Scroll down under Account -> Premium account. There is a field to enter the code. The code is only valid for accounts with a maximum age of 30 days. 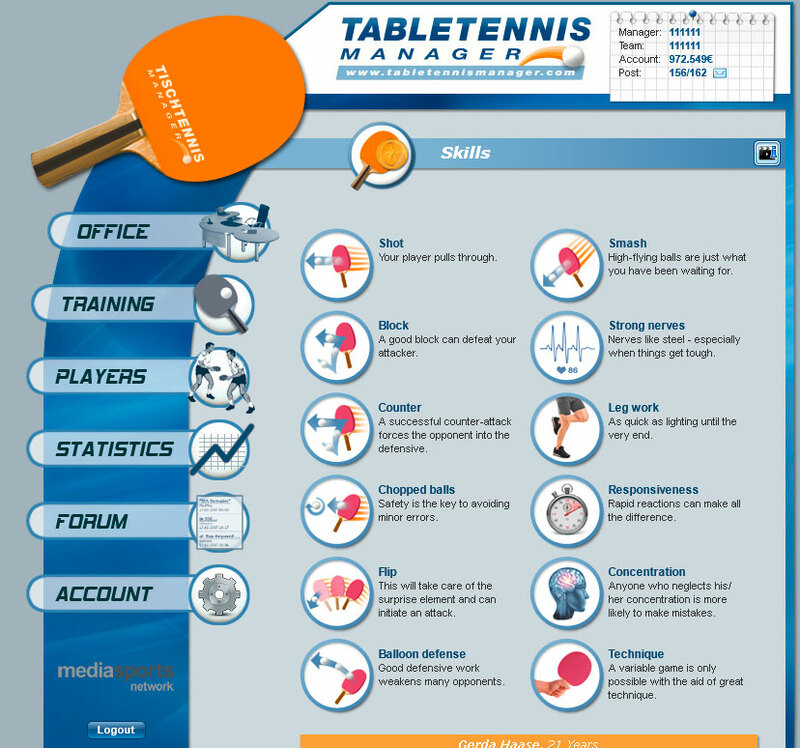 The coupon code is valid until 31-12-2017.
the table tennis manager can now also be played as an app! 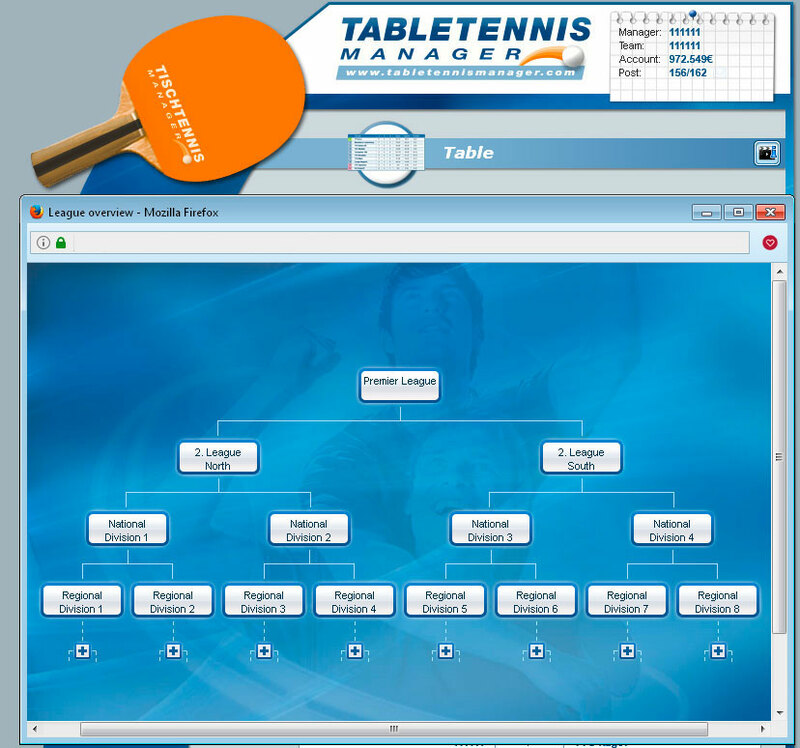 Winter is coming, now would be a good start in the table tennis manager! In the summer we have improved the tactical possibilities of the game and the all-rounder and defender have got better chances in the competition with the powerful attackers. So have a look again!